Two recent developments in the housing market suggest that the sizzling residential real estate market maybe cooling off. First, rising home prices and low inventory led to a decline in foreign home purchases in the United States. Total international sales totaled $121 billion during April 2017 to March 2018, a 21 percent decline from the previous 12-month period, according to an annual survey from the National Association of Realtors. NAR’s 2018 Profile of International Transactions in U.S. Residential Real Estate, found that foreign buyers and recent immigrants accounted for 8 percent of the $1.6 trillion existing home sales, a decrease from 10 percent during the 12-month period that ended March 2017. 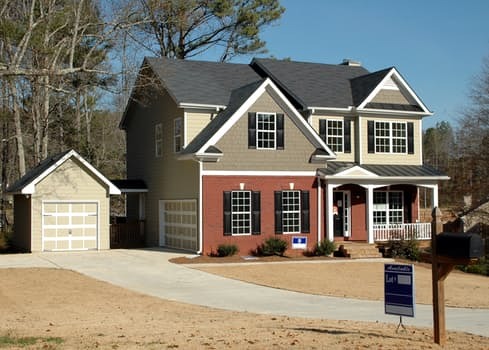 Second, according to new Zillow research, the percentage of U.S. home listings with price cuts is greater now than a year ago in two-thirds of the nation’s largest housing markets. 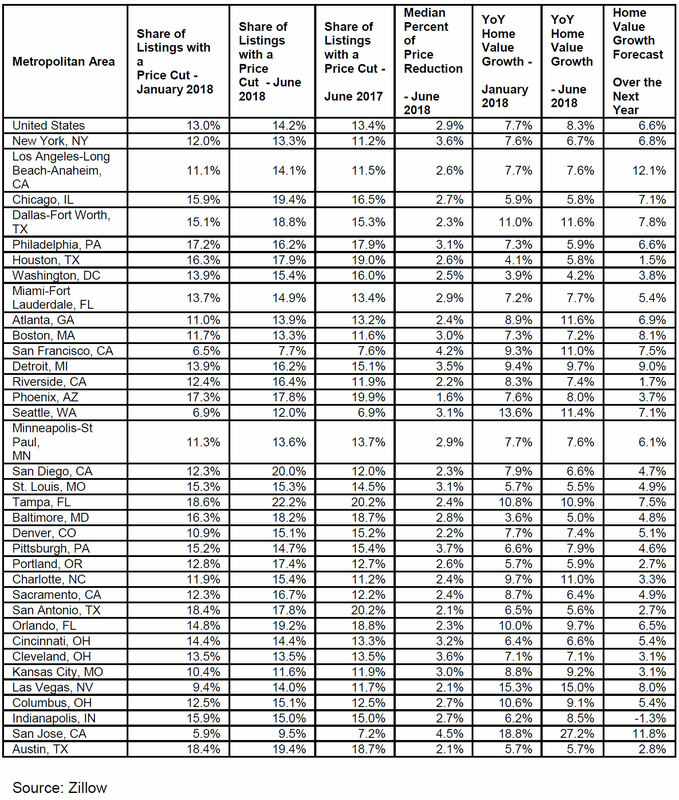 The share of U.S. listings with a price cut increased the most in markets along with West Coast, with the median amount of the price cut remaining steady across the U.S. for the past several years, at about 3 percent.